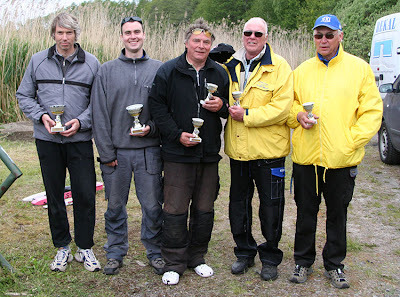 This past weekend we had our first Swedish nationals in hydro and stock tunnels in Oxelösund. The wind direction was not so good for the pond so the waves where a little too high for my liking. I'll upload race pics in a separate blog. The results are non official. 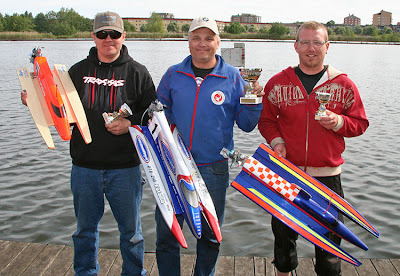 The next heatracing/hydro and tunnel race is in Ludvika in 3 weeks from now.